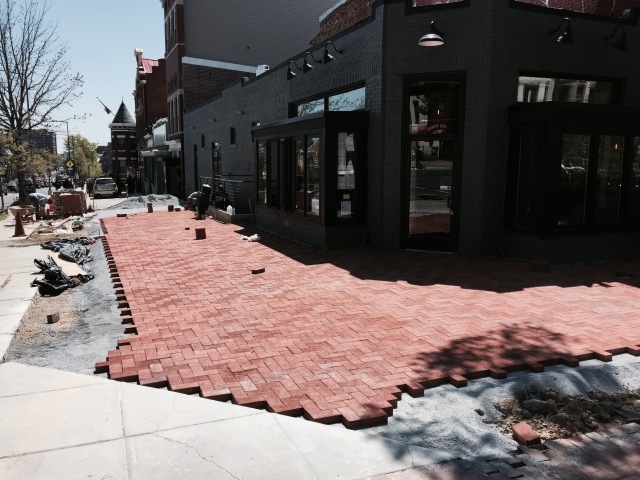 PoPville » Lyman’s Patio Now Open! Pub and the People’s Coming Soon! Lyman’s Patio Now Open! Pub and the People’s Coming Soon! 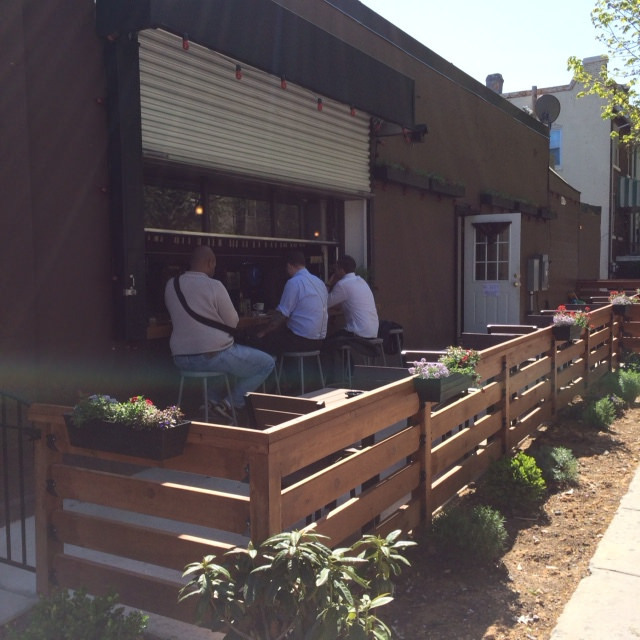 Good news from the folks at Lyman’s – Patio’s open! And check out Pub and the People opening soon in Bloomingdale.